Perhaps there’s no better way for non-Germans to understand the German psyche than to read some of the finest books by the greatest German authors. Who are these authors, you may ask? Although there are hundreds of awe-inspiring artists to read from the canon of German literature, today we’ll take a look at five of the greatest German authors. Get a sneak peek by checking out our infographic, or scroll down below the infographic for full details about each of these accomplished German authors! Keep reading to learn more about the lives, work, and legacies of these inspiring German authors! Goethe is to Germany what Shakespeare is to England. Like Cervantes in Spain or Dante in Italy, Goethe is both an indelible part of his home country’s heritage and a globally recognized literary genius. Born in Frankfurt into a moderately wealthy family, the young Goethe was expected to enter the field of law. While Goethe did study law throughout his life, he had a predilection towards the arts from an early age. 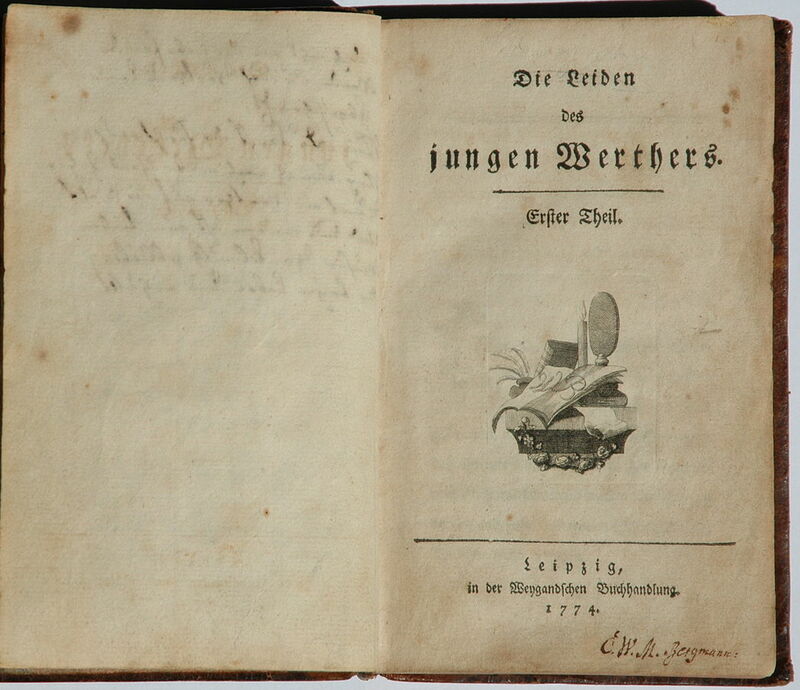 Goethe skyrocketed to fame across Europe after publishing the epistolatory novel The Sorrows of Young Werther (German: Die Leiden des jungen Werthers) in 1774. Goethe, who was only 25 at the time, based this novel both on his own intense longing for a married woman (Charlotte Buff), and on the story of a young lawyer Goethe knew who committed suicide. It only took Goethe six weeks to create this seminal work of the Romantic Strum und Drang (“Storm and Stress”) movement. Werther had such a powerful influence of European youth of this age that it gave rise to what’s now known as the “Werther effect.” Young men started dressing like the tragic Romantic Werther, and, unfortunately, many took their own lives in imitation of the novel. Werther is an intense study of both the beauty and danger of human emotions. After the release of Werther, Goethe formed a strong friendship with the Duke of Sax-Weimar, Carl August, and soon gained a prestigious job working for the Duke in Weimar. In addition to his administrative duties, Goethe was a key member of what later became known as Weimar Classicism (German: Weimarer Klassik). Goethe was extremely productive while in Weimar. He produced travelogues, scientific treatises on plants, a text refuting Newton’s color theory, and, of course, more works of stunning fiction. Goethe’s finest work is without a doubt the epic drama Faust. Written over the course of his long life, this drama tells the classic tale of an old scholar, Heinrich Faust, who trades his soul to the devil Mephistopheles in exchange for earthly delights. This complex drama is considered not only Goethe’s magnum opus, but also a seminal text of the European Enlightenment. The list of Europeans inspired by Goethe is endless. The young philosopher Arthur Schopenhauer deeply admired Goethe, and the cultural theorist Oswald Spengler developed his own theory of human cultures using Goethe’s idea on the morphology of plants. Also, much of Goethe’s poetry has been set to music by some of Europe’s finest composers, including Franz Schubert and Ludwig van Beethoven. If you’ve never read a work by Goethe, perhaps the best place to start is with his poetry. In fact, why not read this short lyric for yourself right now! The little birds are silent in the wood. 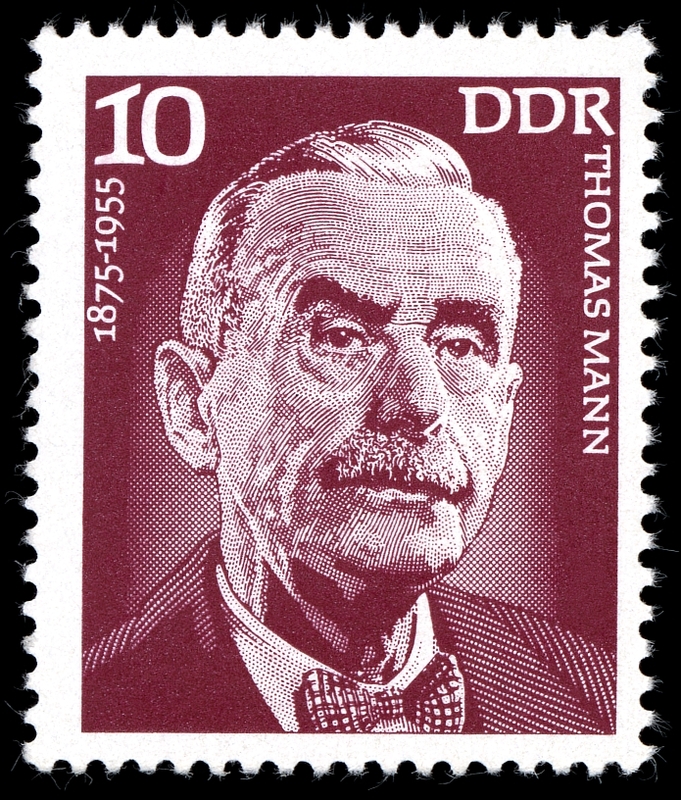 Thomas Mann was born into an upper-class family in the northern city of Lübeck. Throughout his schooling, Mann prepared to become a journalist, but he started writing short stories from an early age. Mann achieved his first major success with the 1901 novel Buddenbrooks: The Decline of a Family. Buddenbrooks is often read as an exploration of the consequences of modernity on traditional German life. Following one German family over four generations, and infused with the philosophy of Arthur Schopenhauer, Mann analyzes the decline of a traditional wealthy German family into spiritual malaise and bankruptcy. Buddenbrooks was a major reason why Mann was awarded the Nobel Prize in Literature in 1929. However, the only people that tend to read Buddenbrooks nowadays are literary scholars. Most modern readers are probably more familiar with Mann’s more popular works Death in Venice (1912) and The Magic Mountain (1924). Death in Venice concerns an old author who, while visiting Venice, develops an infatuation for a young Polish boy. 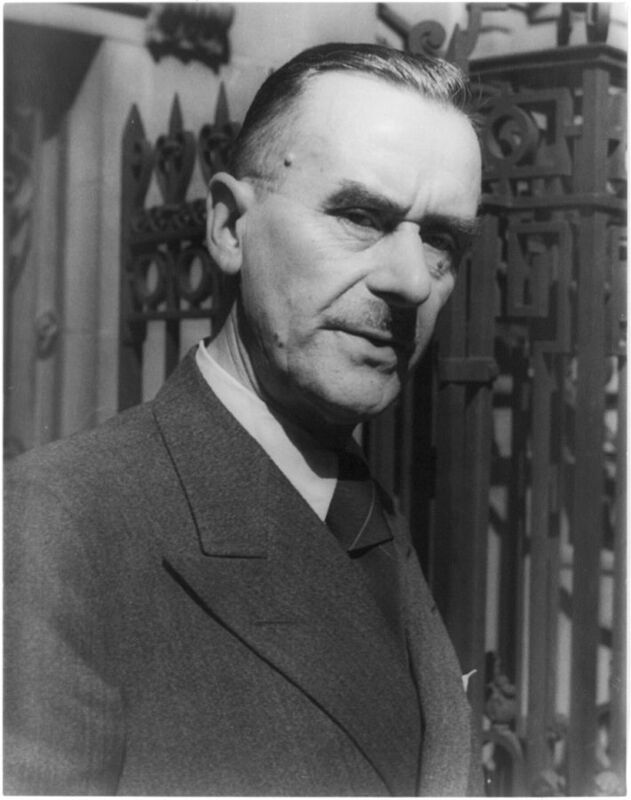 Some have suggested the novel reveals Mann’s own struggles with homosexuality. Death in Venice is also read as an exploration of both Platonic and Nietzschean ideas. The Magic Mountain, on the other hand, deals with young man, Hans Castorp, who visits a sanatorium in Switzerland to check on his tubercular cousin. Soon, Hans catches a disease and is induced to stay at the sanatorium himself. As the reader progresses through this highly symbolic novel, s/he becomes aware that the sanatorium serves as a microcosm of Europe in the 1910s. Mann later became well known as an opponent to rise of National Socialism (the Nazi party) in Germany. He and his wife, a reformed Jewish woman named Katia Pringsheim, immigrated to the USA after Adolf Hitler took over Czechoslovakia. After briefly teaching at Princeton University, the Manns settled in Los Angeles. Mann used his high literary status to denounce the Nazi regime, and he made frequent radio broadcasts to the German people over the BBC. 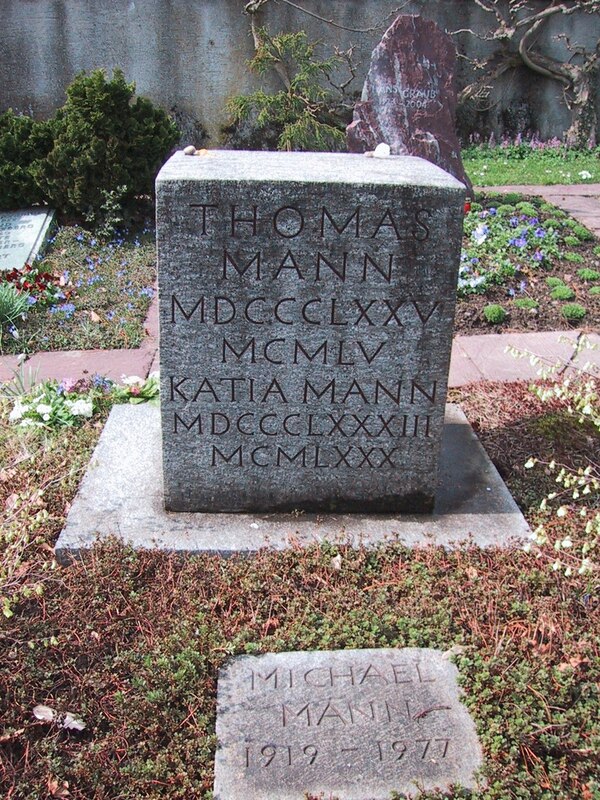 Mann passed away in 1955 in Zürich, Switzerland. Today, Mann’s novels, especially The Magic Mountain, have been hailed as classics of modern German fiction. Hesse was born in the southern city of Calw into an intensely religious family. Hesse’s father, mother, and his mother’s father were all missionaries in India, and they assumed Hesse would follow suit. 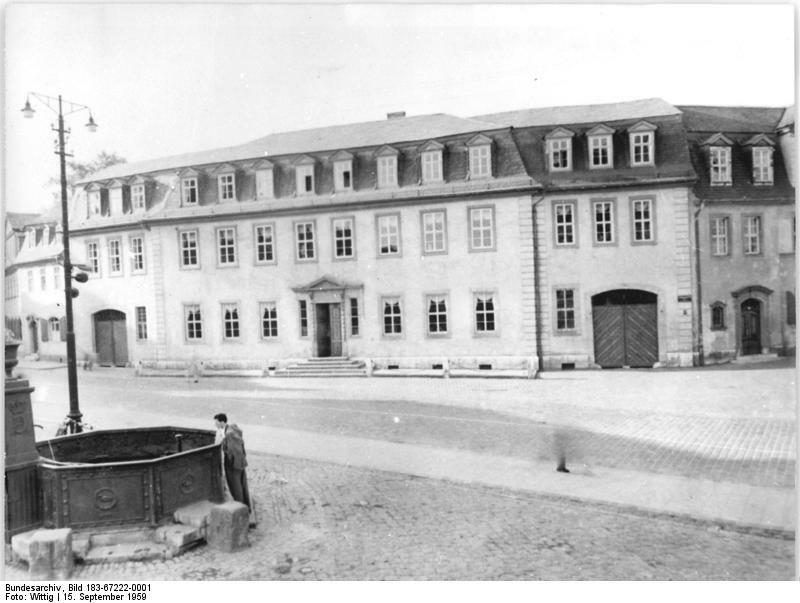 The young Hesse studied at boarding schools in Wuerttemberg and at a monastery in Maulbronn. At only 12 years old, Hesse decided he wanted to become a poet. 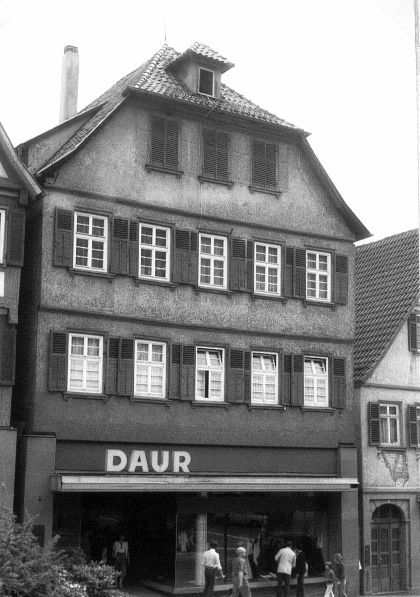 After he left school, he worked in a few bookshops in the cities of Tübingen and Basle. In his spare time, Hesse began writing his own poetry and novels. His first success came in 1904 when the coming-of-age novel Peter Camenzind was published. Soon after Peter Camenzind’s publication, Hesse married his first of three wives, Maria Bernoulli, had three sons, and settled in the Swiss countryside near Bern. It was here that Hesse devoted himself to writing, painting, and reading. All of the novels and poems in Hesse’s vast oeuvre deal with the individual’s quest for spiritual fulfillment in the modern world. Hesse was always interested in the traditions of the East, in particular India, and the influence of both Hindu and Buddhist thought can be found throughout Hesse’s work. In addition to the influence of the East, Hesse also drew from the ideas of psychologist Carl Jung, as well as philosophers like Nietzsche, Spinoza, and Plato. 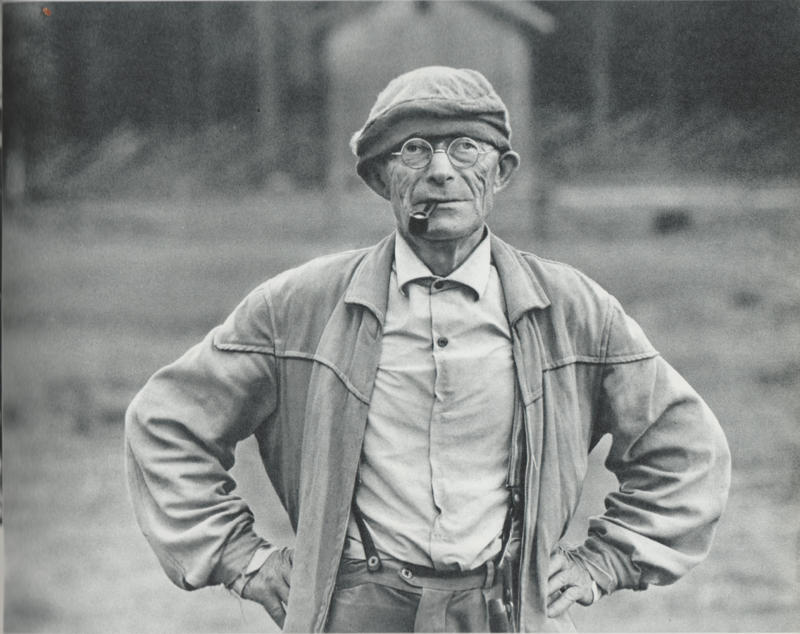 Hesse was an important spiritual figure for many German youths growing up during both World War I and World War II. Little known outside of German-speaking countries during his own time, Hesse only gained an international audience after being awarded the Nobel Prize for Literature in 1947. Today, Hesse’s novels, short stories, and poetry collections have been translated into 60 languages and have sold at least 125 million copies around the world. At the age of 85, Hesse passed away in Switzerland. He is buried in the town of Montagnola. Johann Christian Friedrich Hölderlin is an important figure in both German poetry and philosophy. Born by the River Neckar in 1770, Hölderlin’s father died in 1772. Hölderlin’s mother wanted young Friedrich to enter into the ministry from an early age, and she sent him off to be educated in religious schools both in Maulbroon and Denkendorf. Hölderlin eventually entered the seminary at the University of Tübingen and became qualified to ordain into the priesthood. However, Hölderlin had deep reservations about Protestant theology and was never officially ordained. In 1793, Hölderlin became good friends with the great German philosopher and poet Friedrich Schiller (1759-1805). Schiller helped Hölderlin get his first poems published and helped him find tutoring posts for income. Hölderlin’s earlier work shows the great influence of Schiller’s thought. 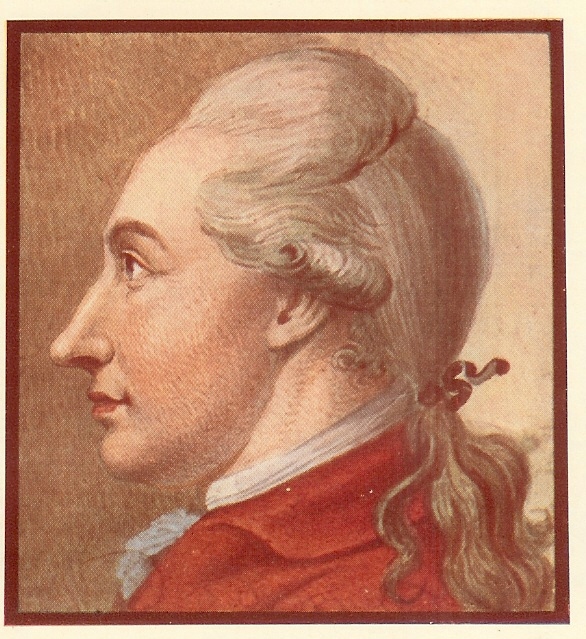 Hölderlin went on to tutor throughout Germany, Switzerland, and France. Most famously, Hölderlin was employed to tutor a banker named J. F. Gontard in Frankfurt. Hölderlin fell madly in love with J. F. Gontard’s wife, Susette, which led to his termination from the post in 1798. This episode in Hölderlin’s life caused him a great deal of psychological distress, but it also inspired him to create some of his most powerful lyrics. Unfortunately, the story of Hölderlin’s life is not a happy one. He suffered many schizophrenic episodes throughout his life and was considered mad by many of his contemporaries. At one point, Hölderlin had to be admitted into a clinic after one of his benefactors, Frederick V of Hesse-Homburg Sinclair, was arrested. 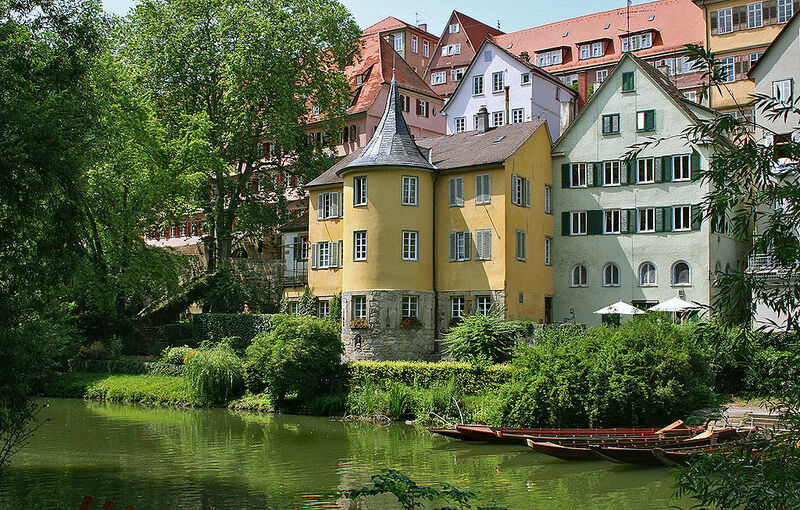 After this episode, Hölderlin moved into a yellow tower in the town of Tübingen. The tower is actually still standing today and can be visited by admirers of Hölderlin’s work. He lived here in seclusion from 1807 till his death in 1843. Hölderlin’s family never visited him nor let him know about his his large inheritance. 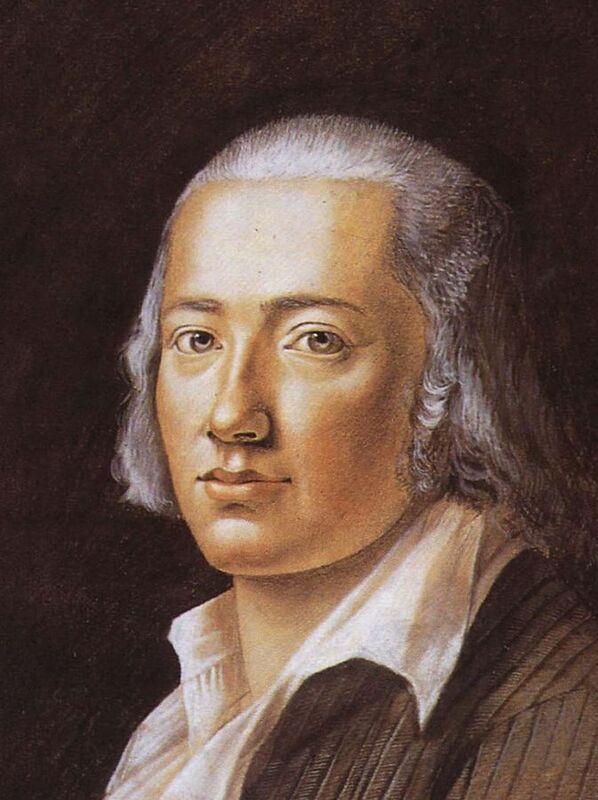 It took 100 years for Germans to realize the genius of Hölderlin’s poetry. Thanks in large part to philosopher Martin Heidegger‘s work, who was a huge admirer of Hölderlin’s poems, Hölderlin is now considered one of Europe’s greatest lyric poets. In particular, Hölderlin is respected for his deft weaving of Christian and Greek symbolism and his use of Greek poetic forms. Today, you can listen to many of Hölderlin’s verses set to music by composers such as Johannes Brahms and Richard Strauss. Ernst Jünger remains one of the most polarizing figures in modern German history. Although he wasn’t a staunch supporter of the Nazi regime, Jünger served in the German Army during World War II wrote numerous works glorifying the warrior mentality. Hailed by some, derided by others, nobody can deny the importance of Jünger’s work in modern Germany. Jünger was born into a wealthy family in the city of Heidelberg. In 1911, Jünger rebelled against his affluent upbringing and joined the popular Wandervogel youth movement. This movement, which roughly translates to a “wandering bird,” was created in 1896 in an attempt to bring young Germans back to nature. Jünger started composing poetry at this time, but he eventually put his writing on hold to join the French Foreign Legion in Verdun. When World War I broke out, Jünger served as a part of the Hannoverian 19th Division. 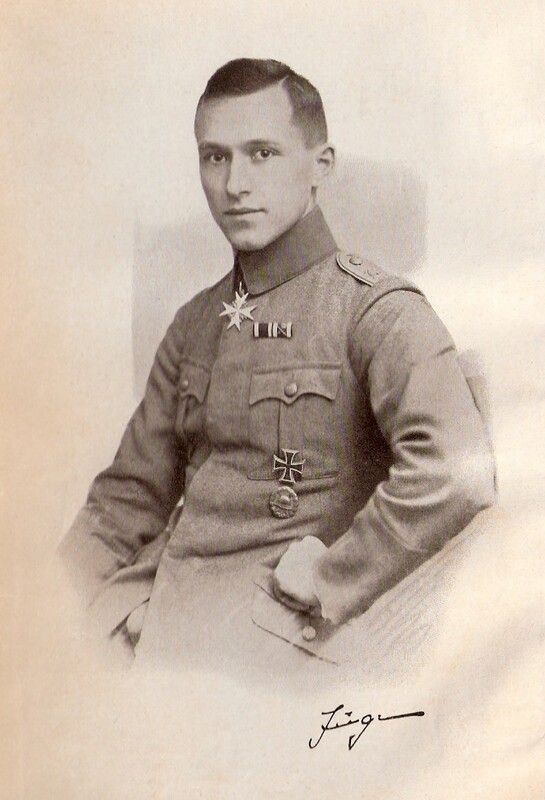 Jünger was wounded many times throughout the war, and he was awarded the prestigious Pour le Mérite award for his bravery in 1918. Shortly after the Great War, Jünger released his best-known work, Storm of Steel. This World War I memoir became a global bestseller. Storm of Steel is an unflinching depiction of the devastations of total warfare. Throughout the text, Jünger uses the Great War as a personal test to conquer his own fears over death and mutilation. Jünger later served as a part of the German Army in Paris during World War II. While here, Jünger had the gruesome duty of killing German soldiers who deserted. Around this time, Jünger also appears to have been involved in the Stauffenberg bomb plot that attempted to kill Adolf Hitler. After World War II, some people read Jünger’s works as sympathetic towards the Nazis. Other readers saw Jünger as an old-fashioned Prussian conservative. Either way, Jünger remained active on the German literary scene, and was quite popular with the general reading public. Jünger became a staunch critic of modernity, especially materialism, in his almost all of his later works. He died at the impressive age of 103. While you may not agree with Jünger’s ideas, you can’t truly understand modern German history without reading a few of his works. Love German authors? Check out full-text book posters!